New York (AFP) - Months after rock legends Pink Floyd put out a final album, guitarist and vocalist David Gilmour is planning a solo album and shows at Roman-era theaters. Gilmour announced on his website Wednesday that he would release the album, the title and exact date of which he did not reveal, to coincide with a tour of "some of the world's most beautiful cities and venues." The eight-concert tour will start at the two-millennia-old Pula Arena in Croatia on September 12 and also stop at Roman-era theaters in Orange, France, and Verona, Italy. The Cambridge, England-born artist will also perform in Germany and London, with three dates at the Royal Albert Hall. 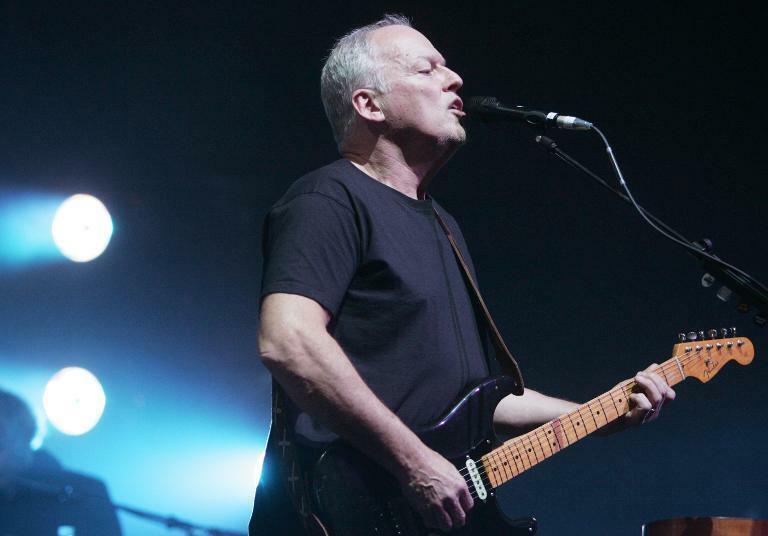 The solo album will be the fourth by Gilmour, who turns 69 on Friday. His last solo album, "On an Island," reflected Pink Floyd's psychedelic style with a greater emphasis on instrumental components and orchestration. The album, inspired in part by Gilmour's time on the Greek island of Kastellorizo, featured contributions by the Polish composer Zbigniew Preisner as well as folk rockers David Crosby and Graham Nash. Pink Floyd, with its dark landscapes and meditations of personal isolation, became one of rock's most influential acts through albums such as "Dark Side of the Moon" and "The Wall." Gilmour was a driving force behind Pink Floyd along with Roger Waters -- who parted with the band amid acrimony in 1985 and has pursued a solo career -- and original lead singer Syd Barrett, who left in 1969 as he struggled with mental illness. Gilmour and drummer Nick Mason in November released "The Endless River," which the duo said would be Pink Floyd's final album and closed with a reflection on getting older. The album -- consistent with Pink Floyd's style, if less ambitious than the classic works -- was largely written by keyboardist Richard Wright, who died in 2008.